It's been all over the news. 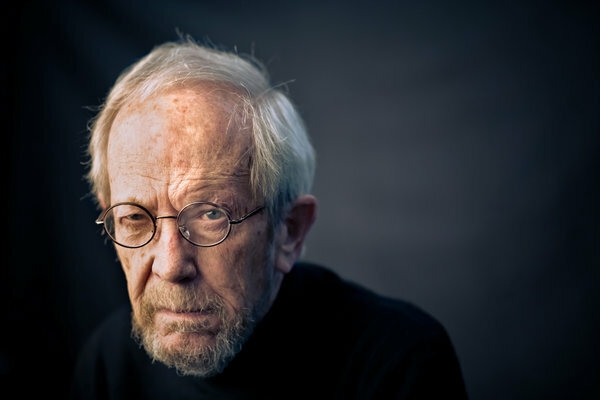 Mystery Writer's of America Grand Master Elmore Leonard passed away this morning. I loved his books...Get Shorty and Out of Sight are too of my favorites. But lately I've been obsessing over the TV show, Justified. Leonard created those characters I love so much...Raylan Givens, Boyd & Ava Crowder. Don't you just love those names. Justified is based on a short story Leonard wrote called "Fire in the Hole". 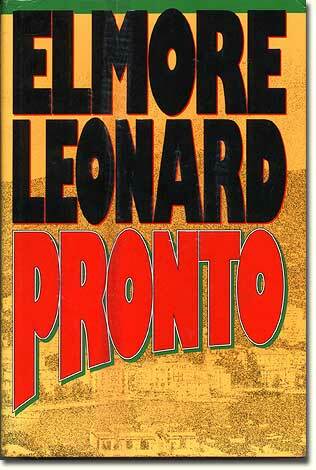 Leonard was famous for his no-nonsense style of writing, complex characters and his great dialogue. He felt the same way about exclamation point usage as I do. 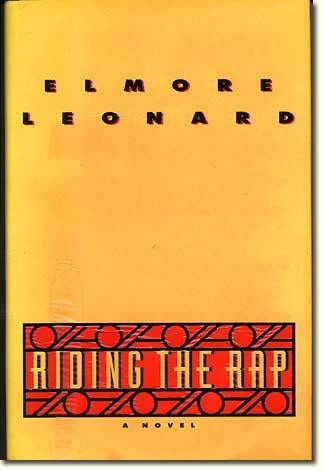 Justified fans who want more of Raylan Givens may want to check out two of Elmore Leonard's novels from the 1980s Pronto and Riding the Rap. His more recent book, Raylan, recaps a recent season of Justified and may feel familiar to current viewers. Thank you for the stories Elmore. Rest in peace.